Enjoy this move-in ready home that offers many upgrades & a convenient location. 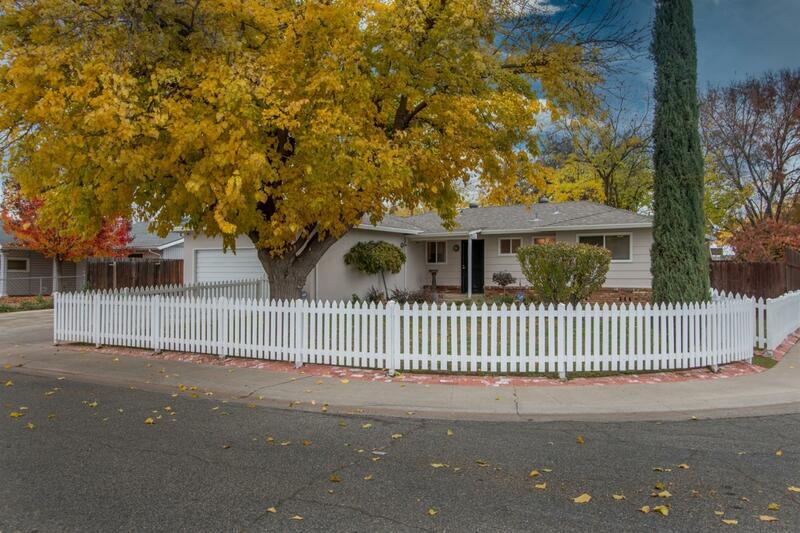 The family & living rooms offer vaulted ceilings, updated lighting & flooring. The living room leads out to the Brazillian Ironwood floating deck that opens up to the lush landscaping with mature trees, including Japanese maples. The kitchen offers high-end appliances-Bosch dishwasher, Wolf gas cooktop & Kitchenaire fridge and ample cabinetry. Space for RV, boat or car storage in fully fenced & gated side yard.